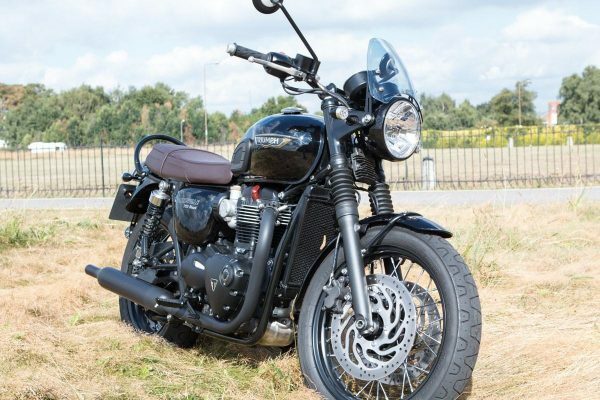 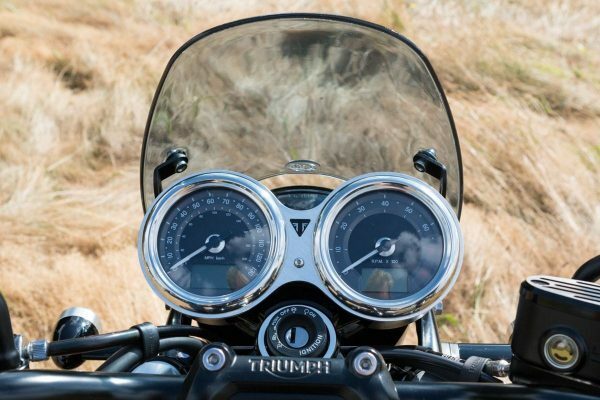 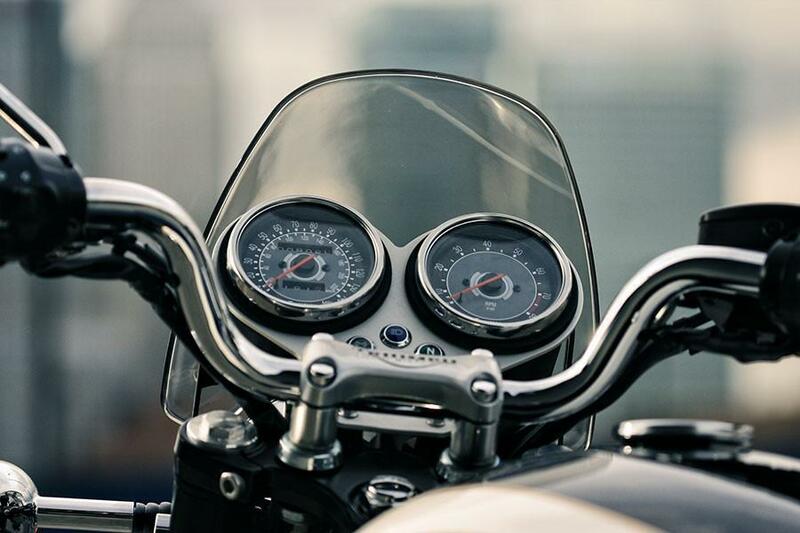 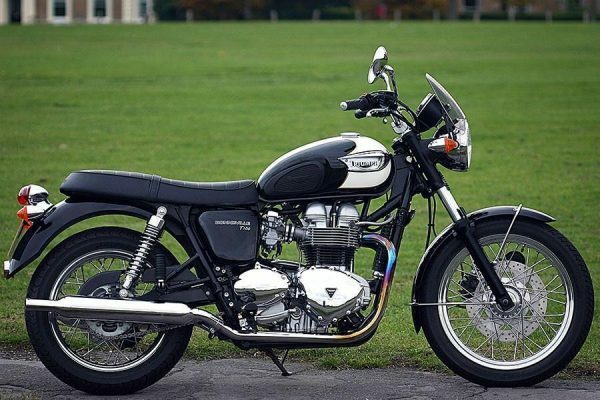 Apart from enhancing your bike’s looks, there are practical benefits: the screen relieves wind pressure from your chest, reducing fatigue and making highway speeds more comfortable. Unless you’re a long distance tourer, it’s probably all you need. 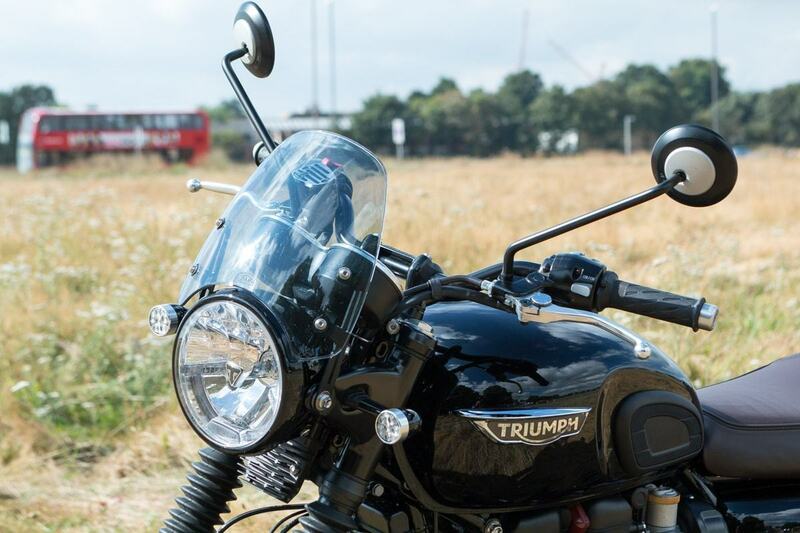 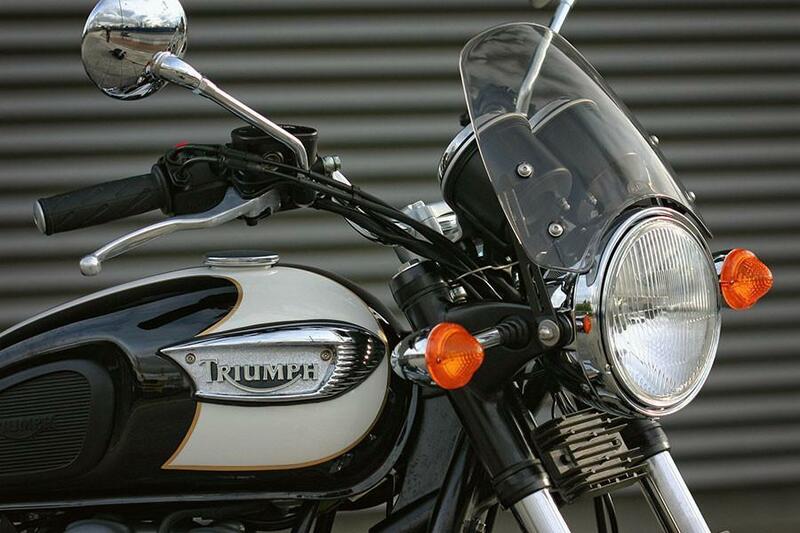 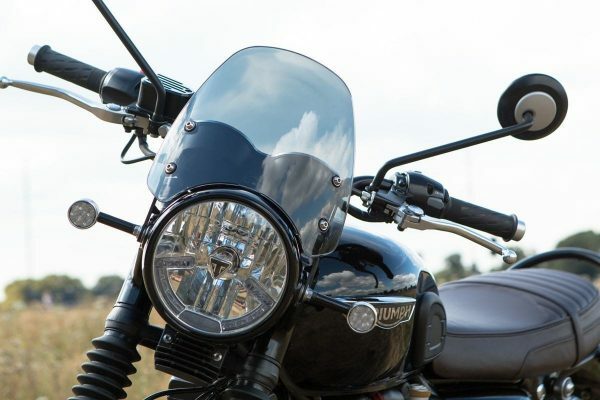 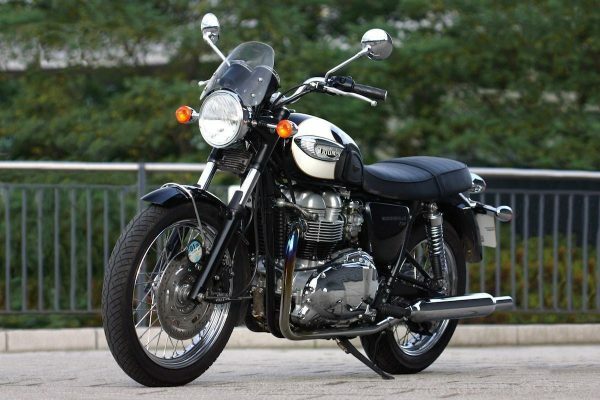 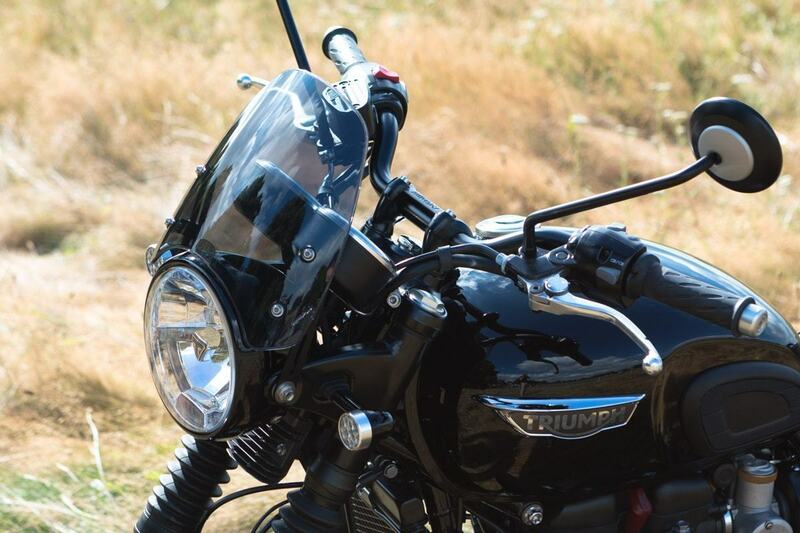 For the Steve McQueen, T214 and other bikes which use the smaller 5 3/4″ headlight, please order the scrambler model. *Our proprietary DARTEC hardcoating makes our flyscreens 10 times more abrasion resistant than standard polycarbonate. 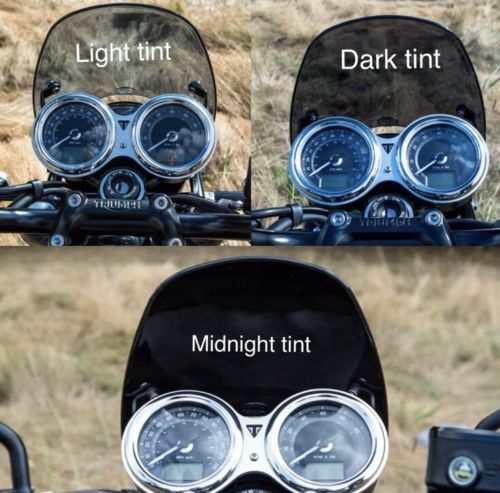 The glass-like coating also gives the screen improved surface finish and reduced light scatter, superior chemical & UV resistance, and easier cleaning. 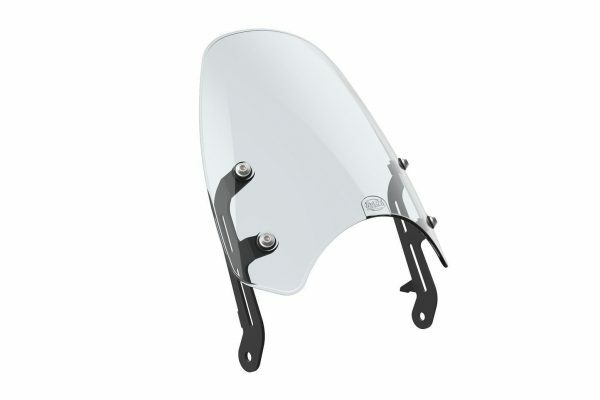 We try to stock most screens and they will ship within 1 day. If we do not have in stock, it will ship in 2-3 days.